I am very lucky. 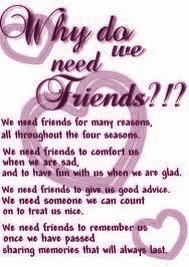 In that I have a network of wonderful people I can count as my friends. I have outed some users, some abusers. Still, life goes on. Had a lovely morning down in Roath at the craft and farmers’ market, sold lots of pretty things, gave loads of nice cakes away, caught up with a lovely friend that I’d lost touch with, spent some time with my mum and drank lots of tea. Job’s a goodun. It’s with these words at the back of my mind that I have attempted many things in my life. But it’s with starting Spiny Sharkly Things that it’s really come to the fore. While my lovely Beardy is happy to be the main breadwinner in our little family, I want to carve out my own niche in the world, with my two bare hands. And a hammer. And a blowtorch. 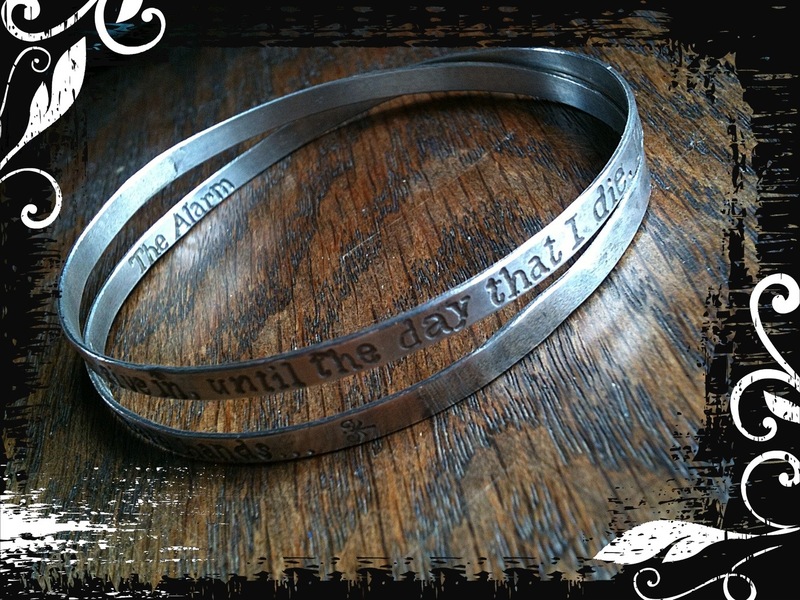 So I made this bracelet, to remind me of the words that have meant so much over the last quarter of a century. 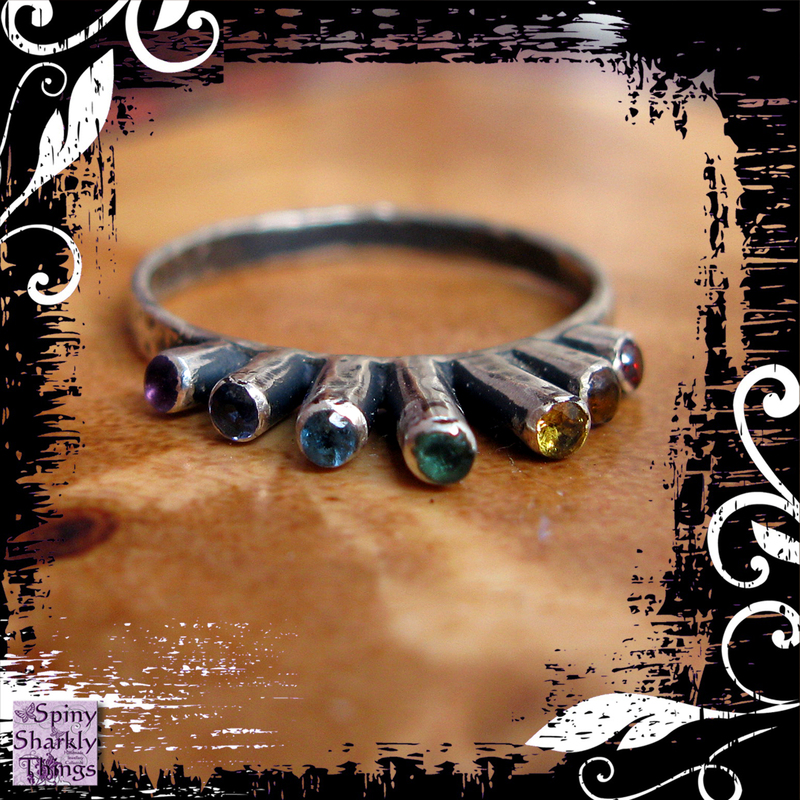 I can make one for you too – what’s YOUR mantra? Well. 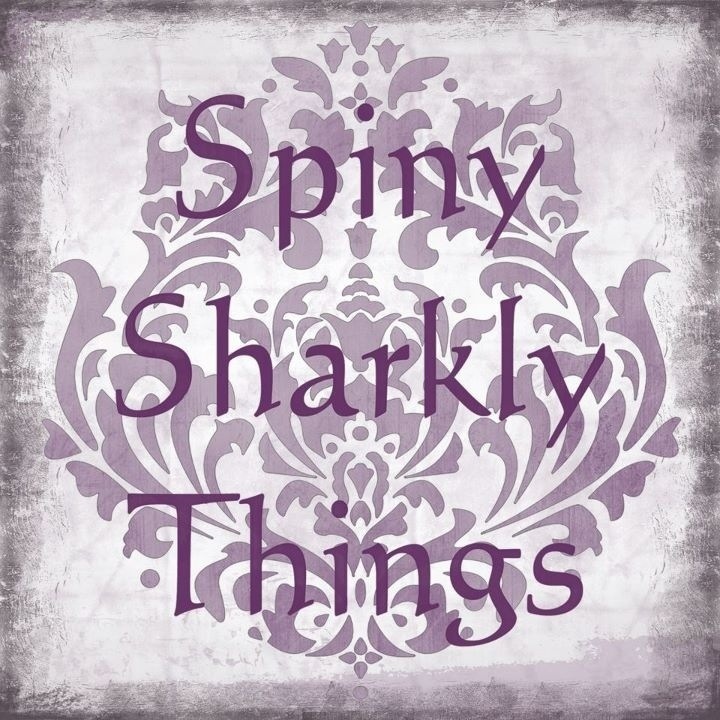 Things of the Spiny Sharkly variety have taken off better than I could have hoped for. 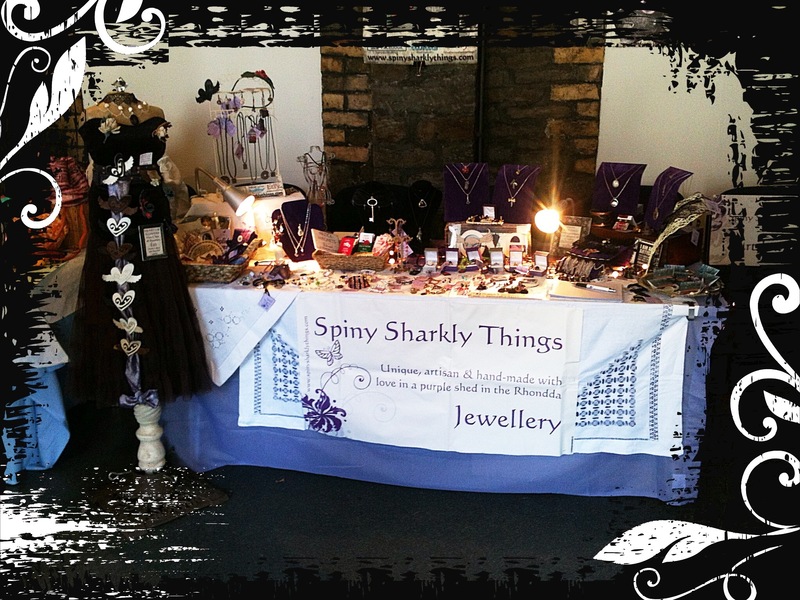 I’ve been officially in business for twelve weeks now, and I’m happy to say that Spiny is turning a profit 🙂 Sales are good at the Heritage Park Hotel, online and on the stall when we’re on the road, so I’m glad I jumped in at the deep end and started the company. When I first started, I wasn’t sure it would work anywhere near this well, so for business cards I just picked one of the free Vistaprint designs, white with purple flowers and butterflies. Cos it was free. But having been out and about, I count maybe a quarter of the cards I have seen have been the same design, so it was definitely time to change to something different. Still purple, still got butterflies, but unique to Spiny Sharkly Things this time. 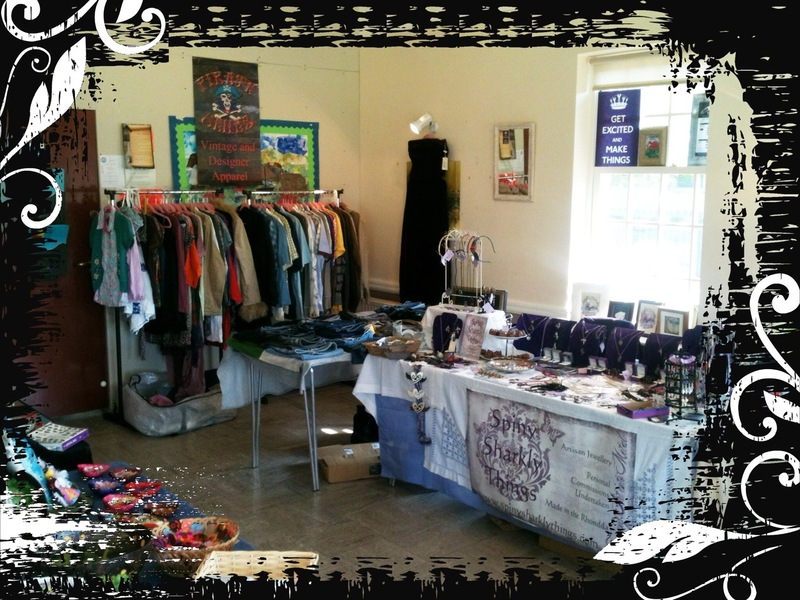 I’ve gone for a vintage-y look, as it goes with the stall’s “emporium” like feel, and I hope you like it as much as I do. 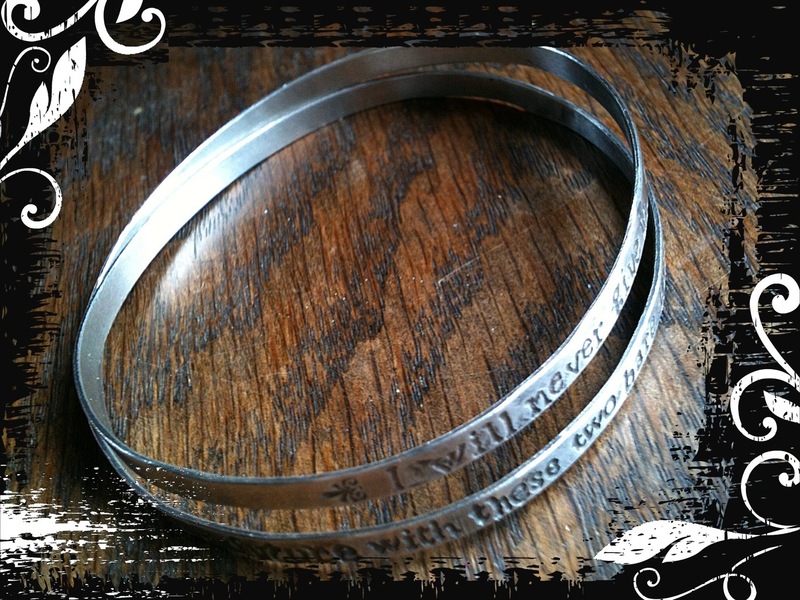 And I’d like to say a huge thank you to Maggy Corkhill of mecreative for coming up with our new motto, “Turning Art Into Metal” – genius! I’ve not really had chance to blog for a little while, it’s been rather busy! Most of my time the week before last was getting my cabinet at the Heritage Park Hotel just right, by adding some mirrors to the dark wood shelves I managed to bounce some more light into it, which really makes things sparkle! Then, of course, I needed to get ready for Bloomin’ Women! I had a really successful weekend at the show, met lots of interesting people and bought myself a purple rose bush. It’s called Rhapsody in Blue which is one of my very favourite pieces of music. The fragrance is so heady, I shall plant it right by the shed door, I think. 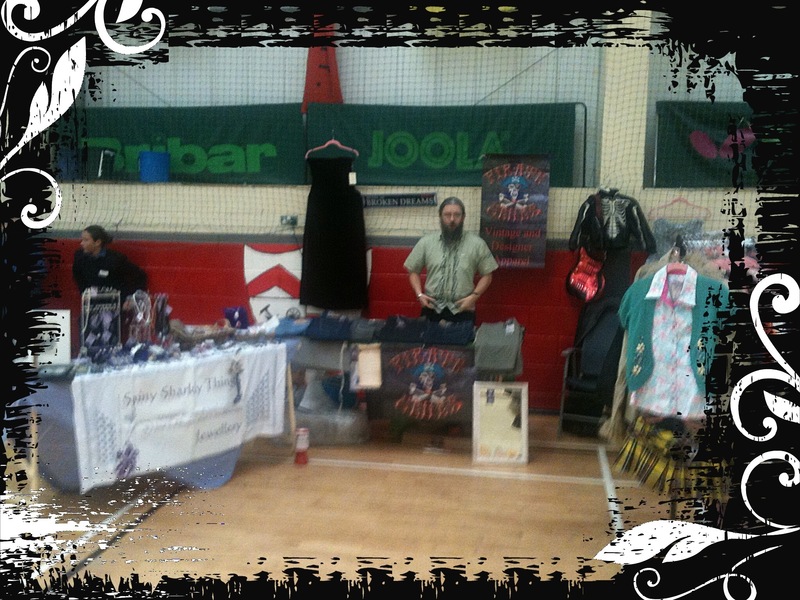 I was really pleased with the stall layout, with practice it’s getting quicker to set up and take down. I ended up in hospital again, not quite as bad as May’s episode, luckily. Now that I knew what symptoms to look for, I managed to get to hospital before the pH levels in my blood started dropping too far. So I have a fresh set of IV marks, just as the others had begun to fade 😦 Still, all is well now, but I’m pretty wiped out.